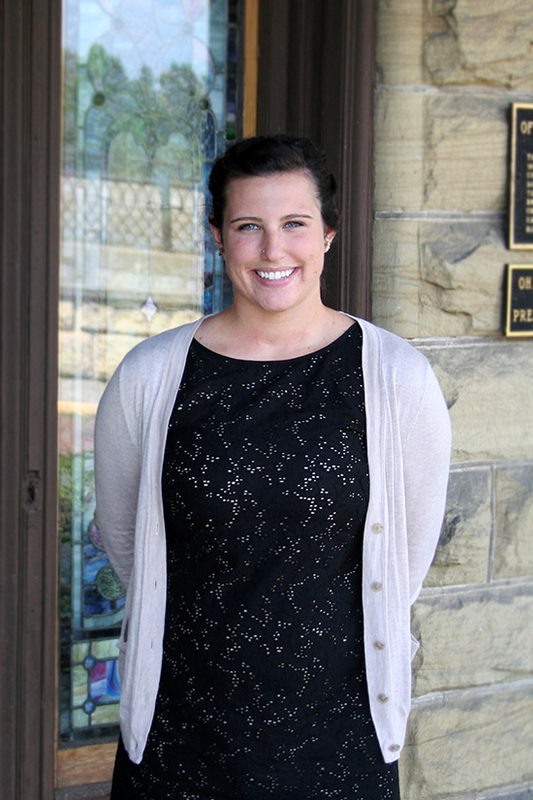 Offenberger & White Inc. is proud to welcome Katelyn Hilderbrand as its newest intern. Hilderbrand grew up in Pittsburgh, PA, and will be joining our integrated marketing communications team for the fall semester of her senior year. She will be planning, promoting, implementing, and event planning for OffWhite throughout the internship. She is working toward her Bachelor’s degree in Advertising and Public Relations at Marietta College, with a minor in Marketing. Hilderbrand is currently the president of the American Advertising Federation, as well as the public relations director for the Public Relations Student Society of America on campus. She is involved in her sorority, Alpha Xi Delta, and holds the position as philanthropy chair assistant. “I am so excited to have this opportunity to gain experience in the field I want to pursue in the future, and to learn from such a well accomplished company,” said Hilderbrand. Hilderbrand’s future plans are to become an event planner, and to someday have her own event planning company. OffWhite, has had the opportunity to have over 20 interns in the past 27 years, and looks forward to continuing giving talented Marietta College students the opportunity to gain real life hands on experience before they graduate.